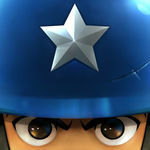 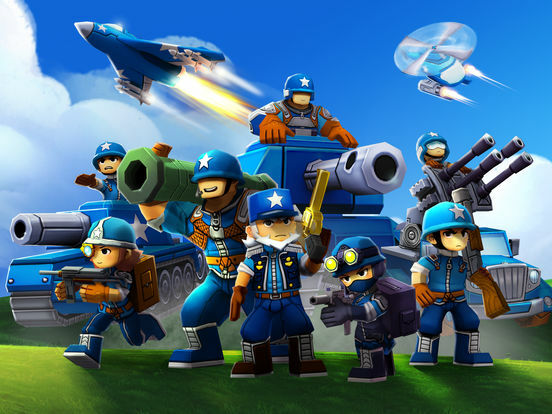 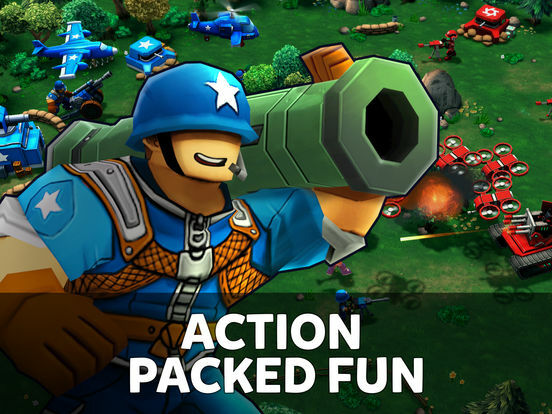 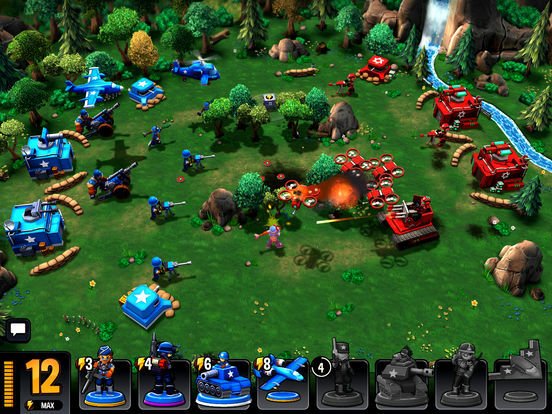 Mini Guns is a real-time multiplayer strategy game featuring the Minis, toy soldiers that come to life on the battlefield. 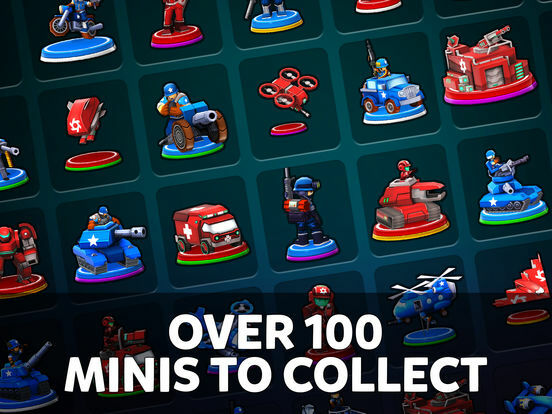 Collect and upgrade over 100 figurines, from rifleman and infantry units to heavy tanks and bombers. 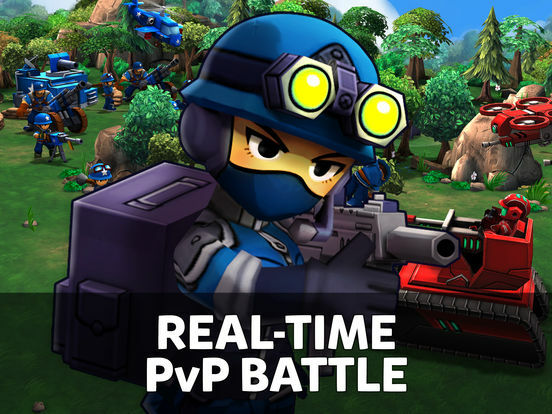 Team up with your friends to destroy the enemy base in cooperative multiplayer and earn Honor for your Alliance to reach the top of the leaderboards.